This borrower had a good eye when this home came on the market. Choosing a Fix and Flip loan was the best choice for their investment needs. 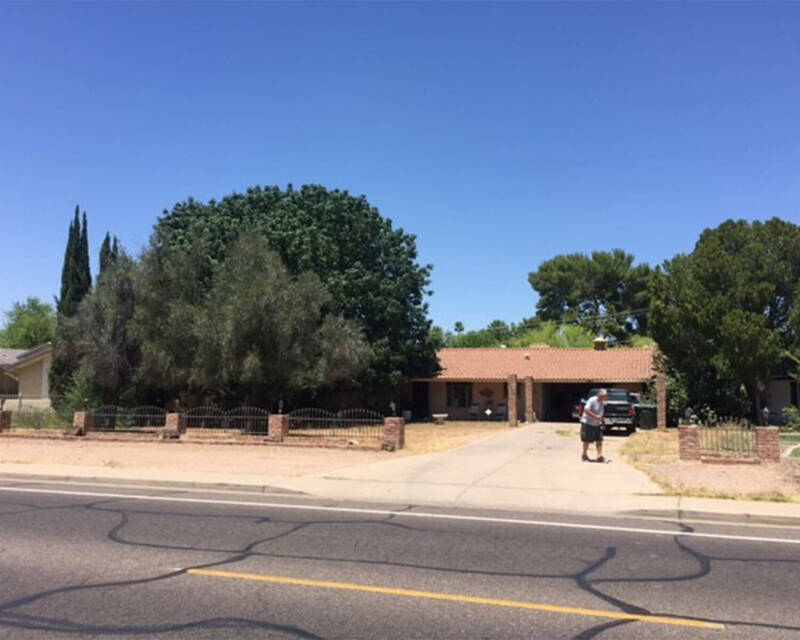 This home fronts Osborn Rd, one of Phoenix’s major roads, going through South Scottsdale, Central Phoenix, and just reaching the 101 in the West Valley. With the exposure this property will receive, our borrower will be able to flip this home in no time! Don’t miss out on your next investment opportunity! Call Capital Fund I today at 480.889.6100!